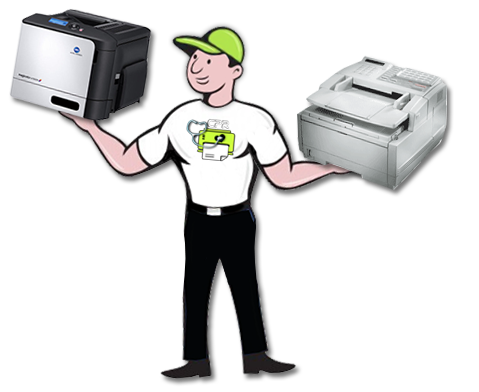 Welcome to our printer help blog where you can find answers to some of your questions regarding printers and printer consumables. If you have questions you would like us to address please email us and we will endeavour to provide answers for you on this page. The articles on this blog are to do with the most common problems people have with printers and their associated cartridges. Often problems with printers can be solved easily by contacting our office and our qualified staff who have been in the printer industry for many years are very likely to have the solution.